After Attending Divas In The City 3 this year, Jessie and I discovered an amazing new dress boutique called ROSETTON, perfect for any special occasion or any casual summer day! 1. Tell us about ROSETTON and what you specialize in. ROSETTON was born out of my love for fashion & business. I would remember dressing my mom when we went shopping and I knew then that I enjoyed dressing her very much. It felt natural and fun for me. ROSETTON is focused on selling occasion-based, fashion-forward dresses. To make it to our runway, the dress needs to be: beautiful and moving. We chose to focus on occasion-based wear so we can connect more meaningfully with our customers. I've always been a firm believer that life is all about special moments and by helping people for their most celebrated moments, our work gains value. 2. What inspired you to start this fashion line? When did you launch? I feel that the most beautiful girls are the happiest girls, definitely comes from within. 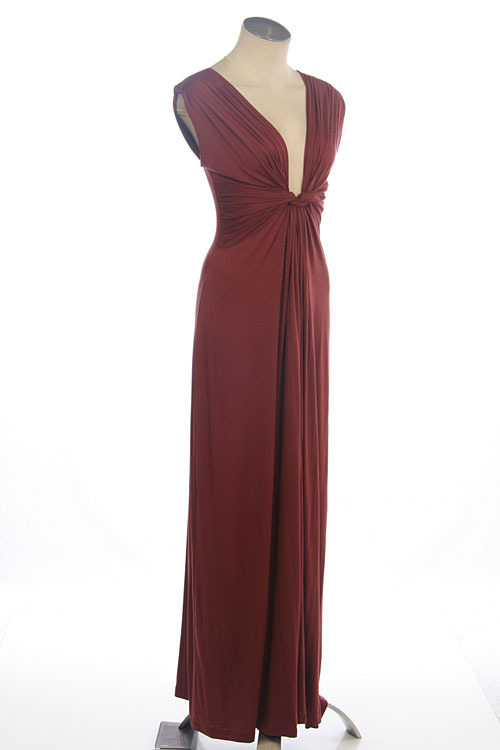 Our dresses aim to enhance the personality of our customers even more. 3. What styles and colours are trending this summer? Colours; aquatic, red, yellow, pastel colors such as mint green. 4. What celebrities would best represent ROSETTON? Emma Stone, she is very down-to-earth, beautiful inside and out, funny, smart, humbling, and driven. She would be the perfect face for ROSETTON. 5. What are your favorite dresses from your label? 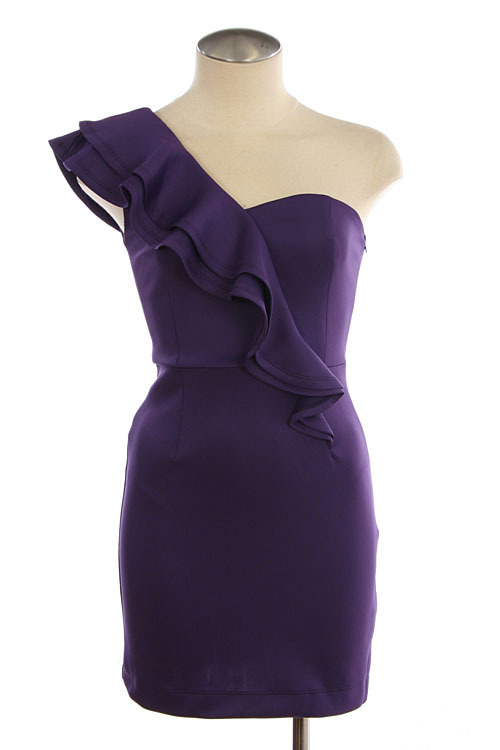 My favorite dresses are the one-shoulder Jane dress and the purple Vera dress. They are just fun and little stunning pieces - with one look, they just aim to move you into feeling lots of great emotions, be it excitement, or 'wow, damn, I want to get to know her!' 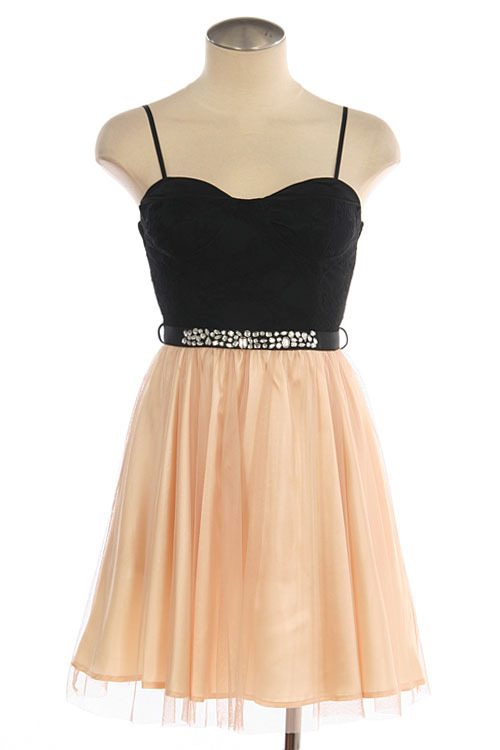 Our beautiful dresses extend the awesome personalities of our customers even more. 6. Do you have a physical location, or is it strictly an online site? We do not have a physical location - we are an online site. This saves us $ for rent and in turn, saves our customers $. As a result, we offer our customers FREE SHIPPING anywhere within Canada. By being an online brand, we provide better convenience to our customers by being available 24/7 for easy access and ordering. Please join ROSETTON’s facebook page group: www.facebook.com/ROSETTON for What to Wear styling features, contests, first look at arrivals & upcoming events!